Our Potbelly special day festival is returning this Spring! It will see a great new line-up with talent drawn from across the country – lots more quality folk music, great beers, wonderful people and an atmospheric venue. We are delighted to be working with Kontra Roots who will be programming this event with their fantastic connections and know-how, to bring you the best quality acts and a varied and interesting line-up we possibly can. There will be a return of the very popular children’s arts activities and the cafe in the church rooms as well as very reasonably priced concessions tickets and under 5’s go free! Tickets are just £9 (£6 concessions & children) available from our usual vendors and wegottickets or on the door. The ticket enables you to come and go all day. 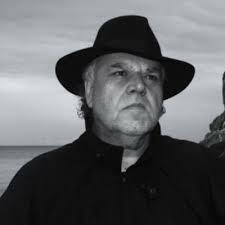 The band is based on the folklore of the old, penniless cobbler of Keston. His business was struggling and he would cheer himself up by throwing barn dances for the villagers. The rip-roaring dancing would wear out the soles of the villagers’ shoes, and so the cobbler was never short of work again! Keston Cobblers’ Club have brought back the old Cobbler’s club and everything it stands for: the music making, the collaboration and even the raucous barn dances! “One, For Words”, their debut album, is a celebration of this. With a strong theme of nostalgia and letter writing, it is filled to the brim with 13 splendid songs. 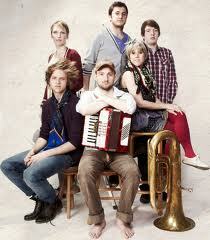 Keston Cobblers’ Club have not only established a great reputation for their professional, yet completely DIY approach to music making, they have also established themselves as one of the very best barnstorming live acts of the UK folk roots world. 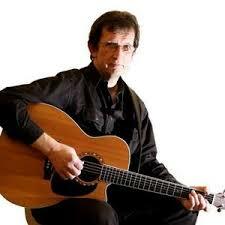 Graham is regarded by many as one of the very finest songwriters and performers in the East Midlands, a passionate, soulful musician and a truly great singer who plays an eclectic mix of original rootsy songs with soul, blues, country and gospel influences. He has written, recorded and worked alongside some of the finest musicians in the UK, and with over 40 years of performing experience, his enthusiasm for his craft, and his workload and commitment to live work remains undimmed. It is testament to his great and enduring musical talent that his last album, “The Shipping News”, was a career best and won him wide media acclaim. Hugely talented folk singer and songwriter, Kim Lowings, fronts this top notch collective of musicians based round Stourbridge in the West Midlands. Playing a mix of contemporary, original and traditional folk songs, they’ve been garnering some brilliant reviews since their debut in 2012, and supported major acts such as Johnny Coppin & Mike Silver, Faustus, and Belshazzar’s Feast. 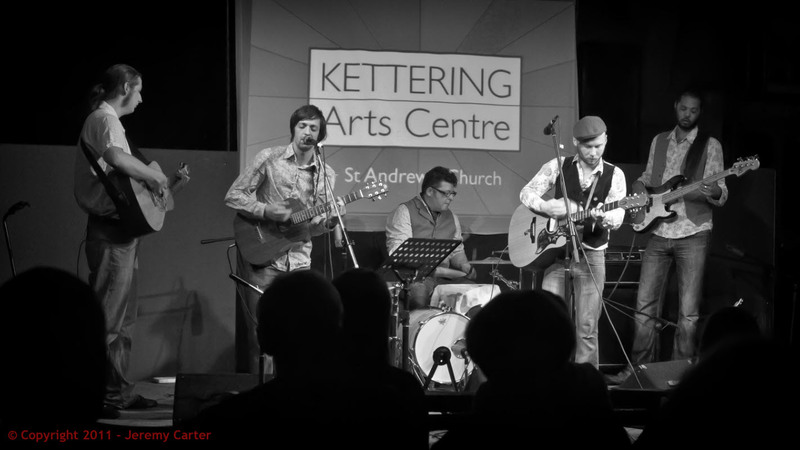 Consistently voted the best young acoustic band in the Kettering area, The Abrahams describe themselves as a “a progressive acoustic folk rock skiffle beat harmony combo”, and if you’ve seen them before you’d have to agree that was a pretty accurate description! What it doesn’t suggest though is the delicacy of their playing, the subtlety of their arrangements and harmonies, and the originality of their clever yet unpretentious songs. However you describe their music though, these are terrific young musicians who are beginning to make waves not only on the local scene but nationally too. Throughout her years of classical training, this Canadian cellist/singer maintained a love of popular, jazz and folk genres with the result that she now moves between classical and contemporary styles so gracefully that it seems entirely natural. Since 2006 Anne has performed widely with ukulelist/songwriter James Hill, and their acclaimed collaboration “True Love Don’t Weep” won Traditional Album of the Year at the 2009 Canadian Folk Music Awards. The Folk Diary calls Anne “absolutely brilliant on the cello,” but it’s her songwriting that these days takes centre stage. “Beauty Remains”, her debut solo album, exhibits songs that teem with complexity and candour, offering a special blend of influences that range from Mozart to Feist to Nick Drake to John Zorn. 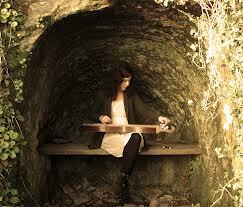 Whether stripped-bare or richly orchestrated, her musical mélange swirls with emotion, honesty and sparkle. In every song, the listener is privy to Anne’s secret life as expressed through compelling imagery, diverse orchestration and her captivatingly sweet voice. This offshoot of Ock ‘n’ Dough (the county’s most versatile and long-lived folk band) concentrate on the Cajun / Zydeco end of their extensive repertoire to extremely entertaining effect. 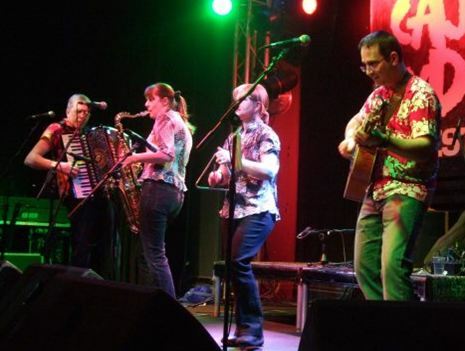 Well known and hugely popular on the Northants folk scene, Janis, Bob, Dace, Jo and Robin play a vast array of instruments, including guitar, squeezbox, percussion, clarinet, tenor saxophone, fiddle, and above all piano accordion to create their famed wall of sound. 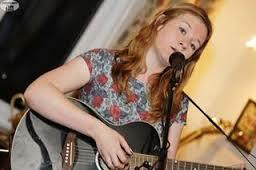 An enormously talented young local musician who, still only 16, is rapidly becoming one of the most lauded young singer-songwriters in the county. Possessing a pure, spellbinding voice, and with a maturity to her songwriting that belies her age, Phoebe has the rare ability to completely mesmerize an audience. 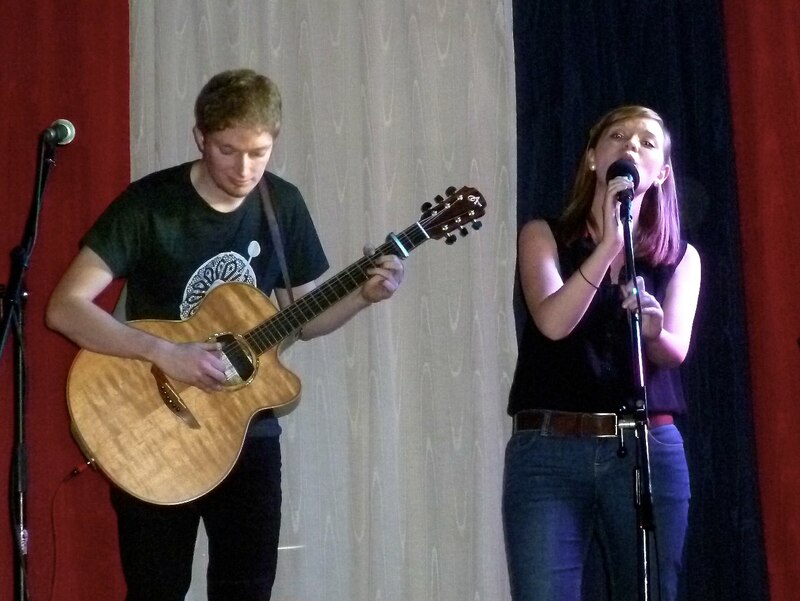 A top class young local acoustic duo, James’s deft guitar work is the perfect complement for Carrie’s fantastic vocals on a wide range of folk influenced covers and original songs. As well known these days as a promoter and harmonica player, Kevin began his musical career as a singer-songwriter back in the folk and acoustic clubs of London in the 1990s, performing a powerful blend of folk and blues, and supporting legendary acts such Bert jansch, Wizz Jones and Davey Graham. A dynamic, entertaining live performer, who seamlessly mixes his own beautifully crafted songs with a fascinating variety of covers, he is an excellent acoustic roots musician with a wide appeal. We really enjoyed our return visit to Potbelly, a very friendly festival in an atmospheric venue. Thanks very much for inviting us back – and thanks to everyone who danced, too! Our own website is now up and running… http://www.tourdion.co.uk – please call in an have a look and listen, or leave us a message and tell us what you think! Cheers! It was great to have you all, Si – we had lots of comments on how much people enjoyed your set. Thanks for being a part of it! We had a great time. Thanks for inviting us again, and hope to be back one day. I am the singer in the Birmingham-based duo, Red Bird Sky. We have just recorded our first album in Canada and are looking to start to perform it live and wondered whether we might be able to come and do a spot at The Potbelly Folk Festival. Tickets will be available on the door, they are £8 (£5 concessions including those in full time education, retired, unemployed, those in receipt of DLA or equivalent). See you tomorrow! An excellent event yesterday on a ‘shoestring’ budget I presume. The whole evening set was very good, and my congratulations to all those involved. We had not been before but it is a good venue. I feel however that the event was somewhat marred by the ignorance and insensitivity of those who persisted in talking (often quite loudly) whilst the acts were playing. I would suggest that measures are taken next time to ensure that this is not repeated. I remember the folk traditions of the 1970’s when acoustic sets commanded absolute silence from the audience. I have no wish to go back to that but some people have no respect for others. 3 people carried-on a normal conversation directly behind us during the last set. I think signs should be put-up asking for consideration and also there should be no tables in the auditorium as people just congregated around them to talk. All-in-all though a good day out. Please find enclosed some info about our new folk project from Mediterranean, acoustic, original and above all … low-cost. – Any workshop offer (if requested): SICILIAN TAMBOURINE, ACCORDION or JEW’S HARP. 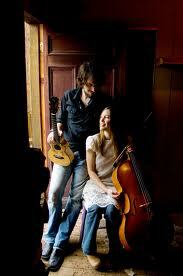 Let me know whether we might be able to come and do a spot at The Potbelly Folk Festival 2014.
like this before. So wonderful to find another person with a few unique thoughts on this topic.